I have been cooking for many years, but it has only been in the last ten years that I discovered the beauty of buttermilk. I know, I know. How can buttermilk be beautiful? Especially when it tastes so horrible! Believe it or not, buttermilk is the only way to way to make light, flaky biscuits or fluffy, airy pancakes. There is something about the chemistry of buttermilk and baking soda that creates an astoundingly wonderful airy bit of bakery. In light of this reality, one need never be without buttermilk. I realize it is easily accessible in any grocery store, but I prefer to imagine I am out on the plains, miles from town and depending on my own wits and savvy as I inventory my larder. 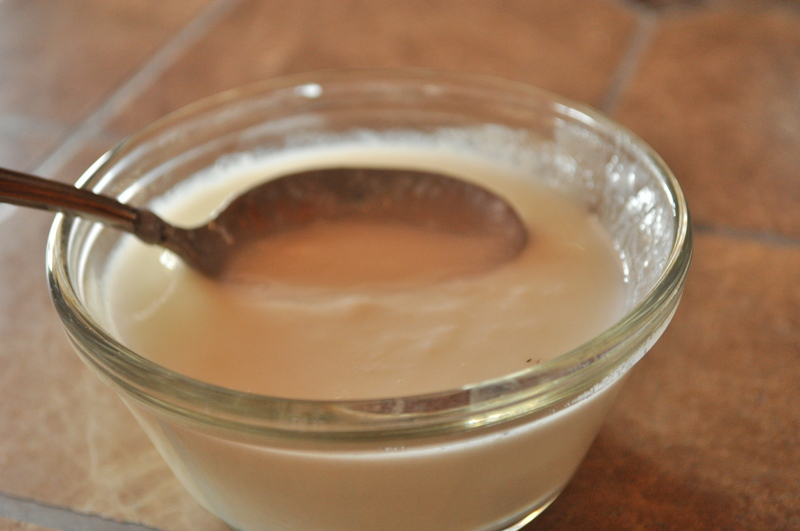 With this in mind, buttermilk is so simple to make from the original culture you have in the house. Buttermilk is quite simply soured milk. It has an overgrowth of lactobacillus, a wonderful organism that facilitates digestion and maintains colon health. 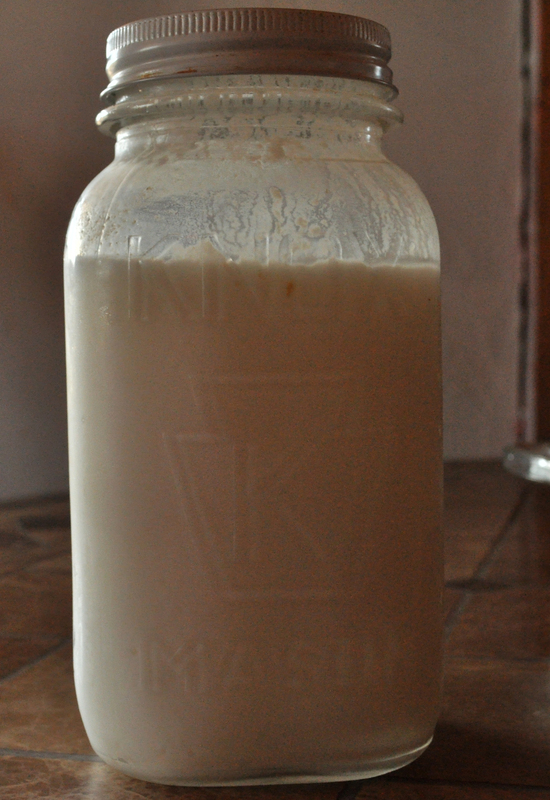 All that is required is take a cup of buttermilk in a quart jar and fill the jar to the top with plain milk. Set the jar in warm place for 24 hours and it will become a quart of buttermilk. It is so much tastier than souring milk with vinegar, which does work, but I don’t care for its effects compared to REAL buttermilk. A simple piece of heaven.